Series of ID style (identification, spotter, recognition) models. This series is designed for discerning 1:500 scale collectors to fill gaps in the WWII ID model production. 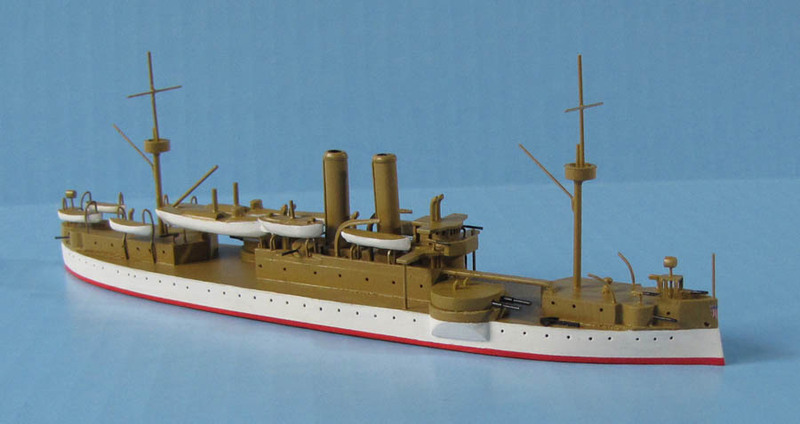 In order to do this, the best of heritage of waterline ship modeling was carefully researched and traditions of such firms as Bassett Lowke, Van Ryper, Framburg, Comet, South Salem, Bronsart etc were critically incorporated. Free shipping to continental US address via FedEx ground. Please add $15 for shipping to Hawaii, Alaska, Canada and $35 for shipping to Europe, Australia and Asia via airmail. If you want to insure your parcel, please add $2.00 for every $100 of value. We are not responcible for damage or loss without insurance.